I am a UX Designer with a creative background as a Retoucher & Visualiser. For me UX is a natural transition and a realisation that I have thrived on its processes for years, only frustrated by a lack of engagement with users; only now I have the skills to make a difference, putting users at the centre of the design process. NHS Navigation Hackathon usability focussed project. 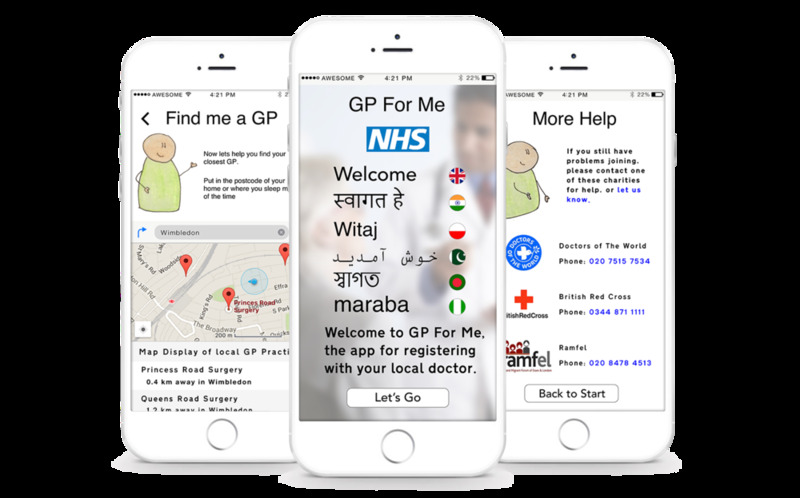 An app, which helps migrants to navigate their way round the NHS and GP registration process, in their native languages. 'Design Jam' Hackathon usability focussed project. An app, which helps visually impaired people, get on and off the bus, with the least amount of stress. Working within a small agile team, we conducted rapid research and design processes to re-design the Karisma Kidz website, to fully champion the pending launch of the App, and its key features to parents. A concept app “Mums Meet.” I created an interactive prototype mobile app that solved a specific problem for a user to answer their needs, before further developing pages into a high fidelity wireframe. Group concept project for Etsy. Our task was to “create a feature that allows customers to post a product request and receive a quote from registered sellers”. 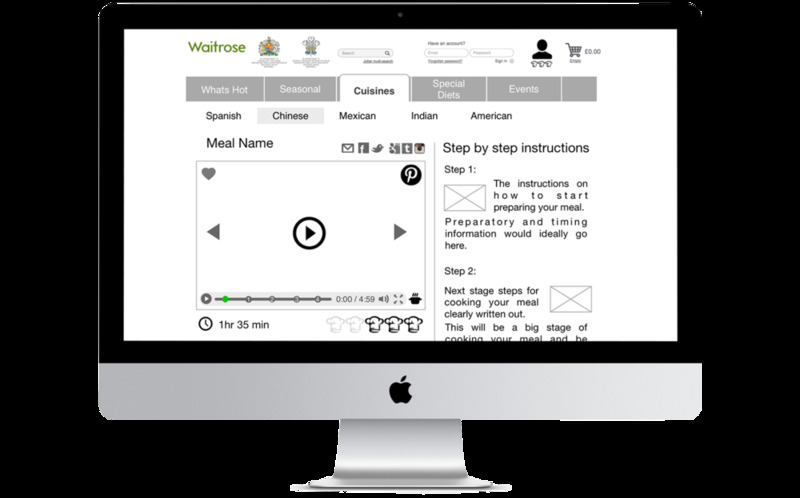 A concept micro-site for Waitrose, “where customers can view recipes, select them and populate baskets with their ingredients”. Want to work with me, or just have a chat?